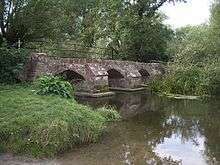 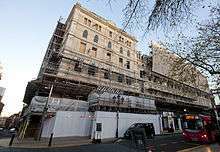 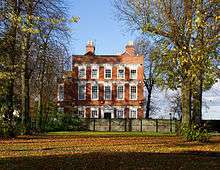 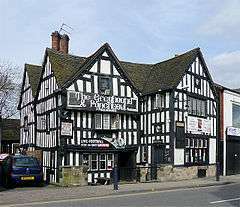 There are over 20,000 Grade II* listed buildings in England. 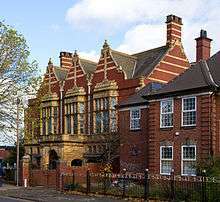 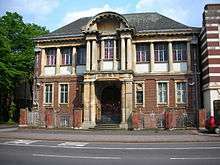 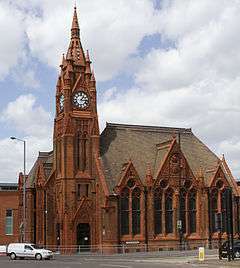 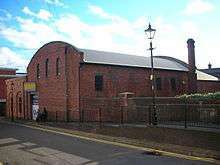 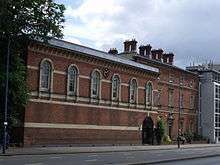 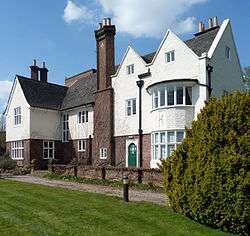 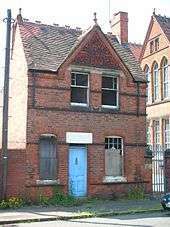 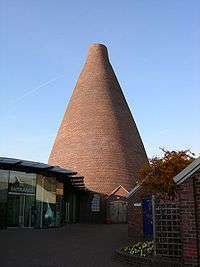 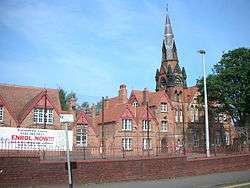 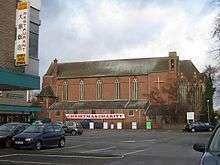 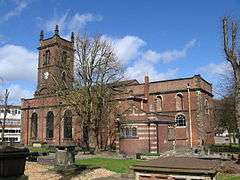 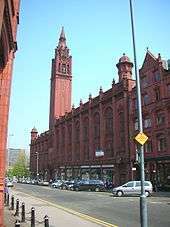 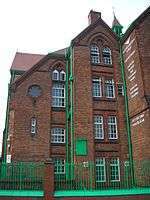 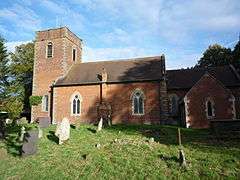 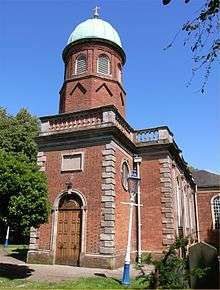 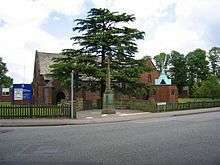 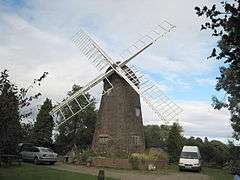 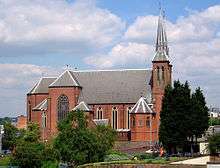 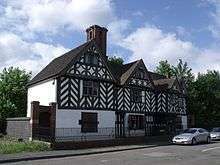 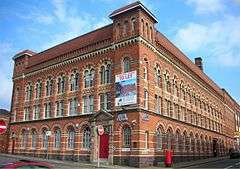 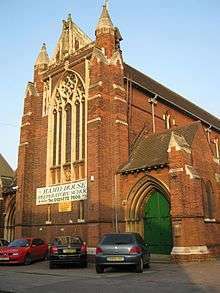 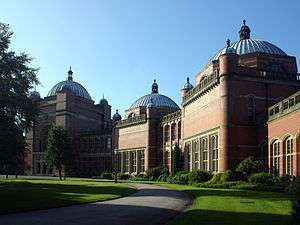 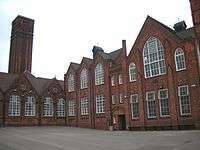 This page is a list of these buildings in the county of West Midlands, by district. 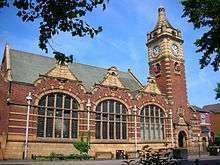 1 2 3 4 5 6 The date given is the date used by Historic England as significant for the initial building or that of an important part in the structure's description. 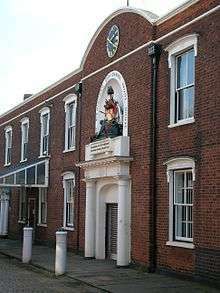 1 2 3 4 5 6 Sometimes known as OSGB36, the grid reference is based on the British national grid reference system used by the Ordnance Survey. 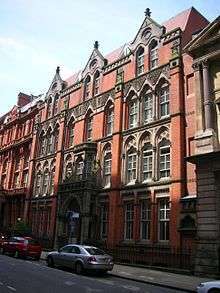 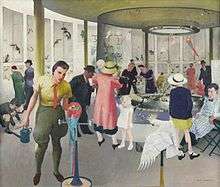 1 2 3 4 5 6 The "List Entry Number" is a unique number assigned to each listed building and scheduled monument by Historic England.